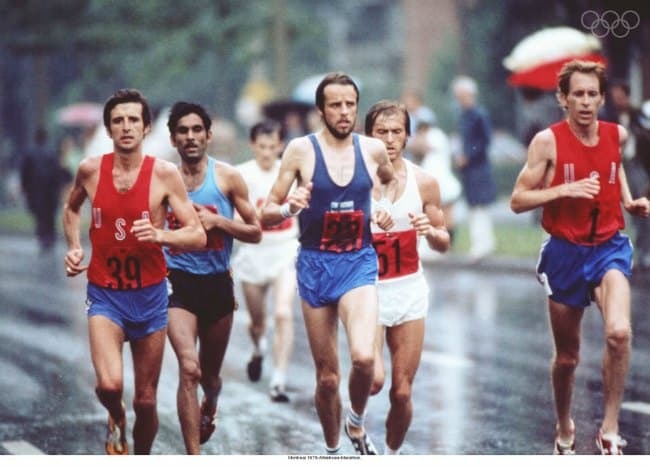 Where are all the USA Marathoners? The list had 16 men under 2:10 and only 6 were performed after 2000! When you look at the All time Marathon list, there are 2177 performances under 2 hours 10 minutes! Does it really matter what country you were born? Things aren’t much better for Canadians in the 100m sprint. Up until 2014, there were only 2 Canadian men under 10.00, and that is Donovan Bailey and Bruny Surin. Thanks to Andre De Grasse’s 9.97 (+0.6) in April 2015, we now have 3 sub 10s. Does it really matter what country you were born? Or where your parents were born? I think the above image speaks for itself. I’m never going to deny anyone from doing a sport they love. 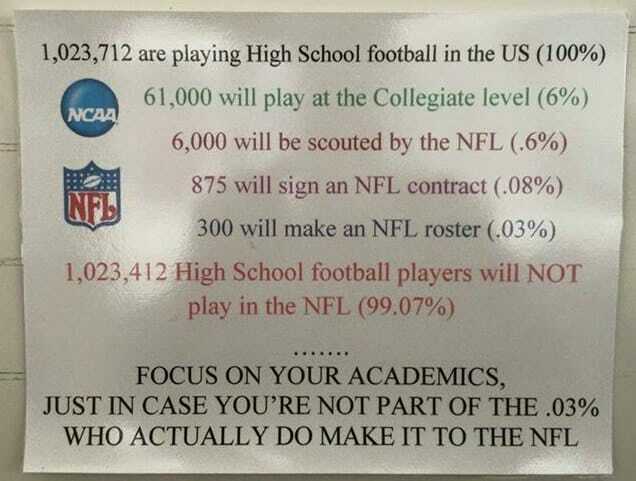 But if you plan on making a professional living from it, be it Track & Field or Professional Football, I highly advise you to stay in school and get a degree. The point I am trying to make is, you will learn so many good life-skills through sports, including meeting great people. I would not be here today if it were not for Track and Field. But realistically, you will end up earning a living in another field.